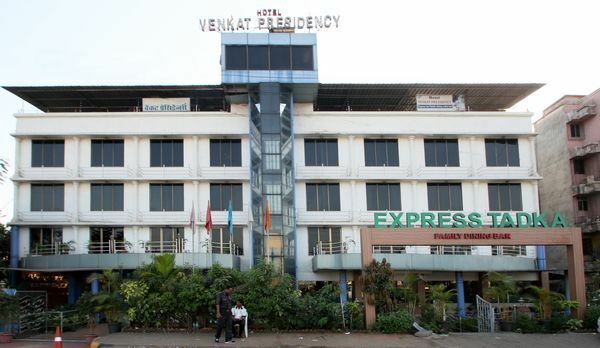 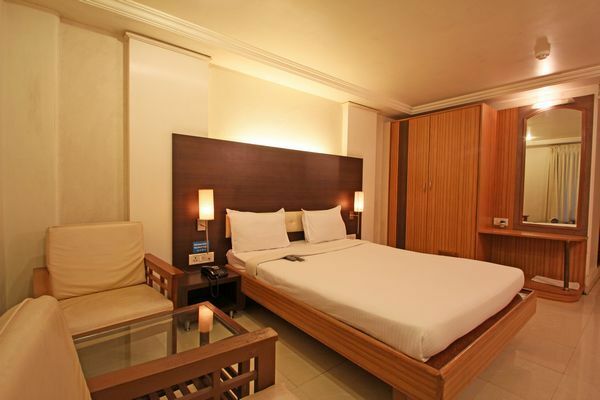 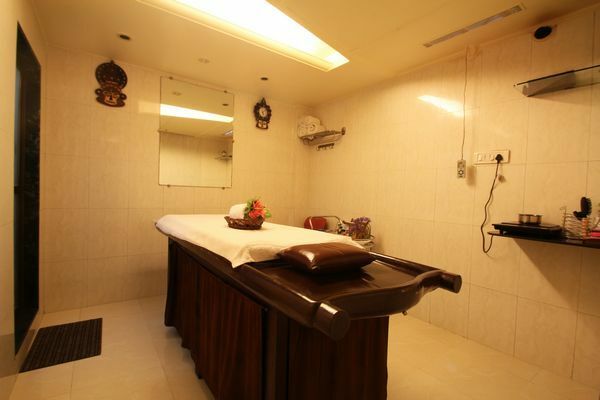 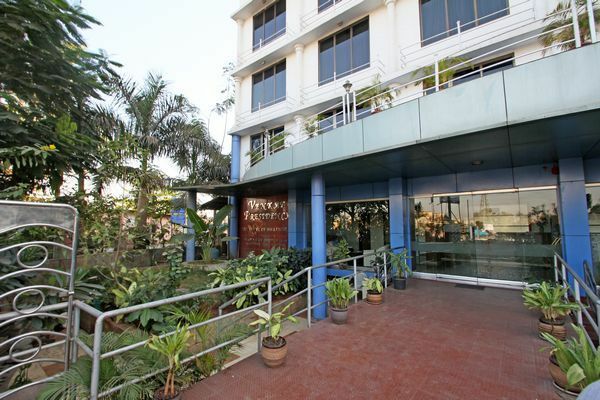 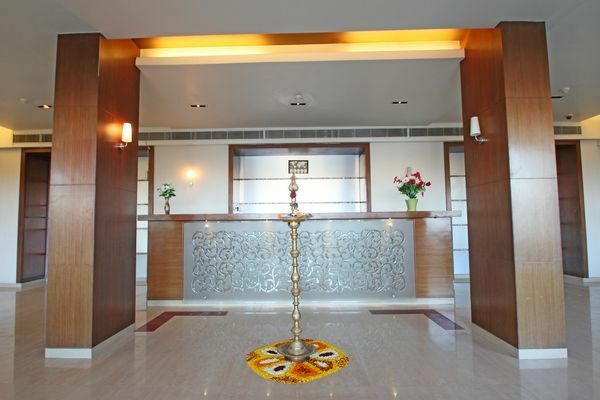 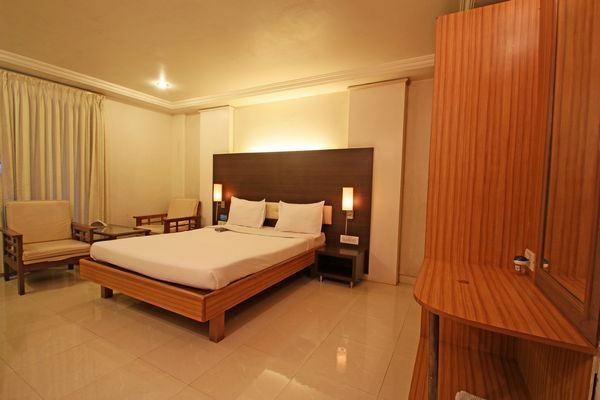 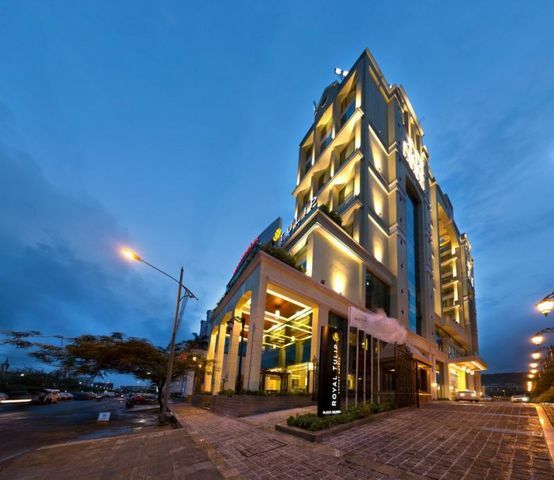 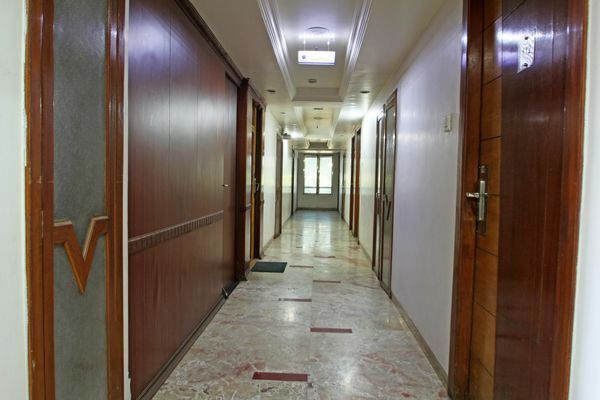 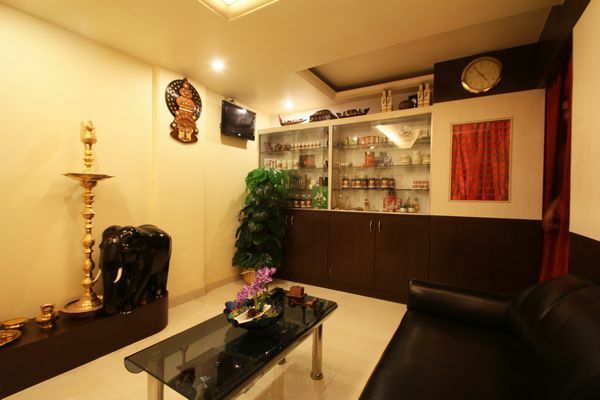 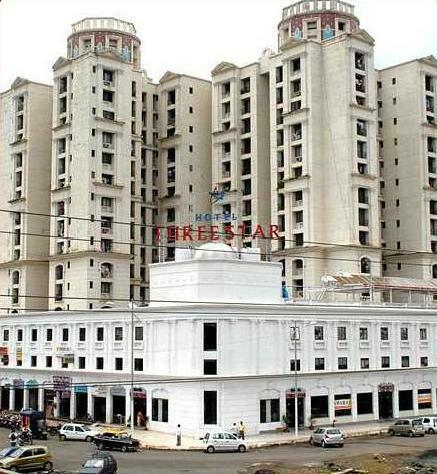 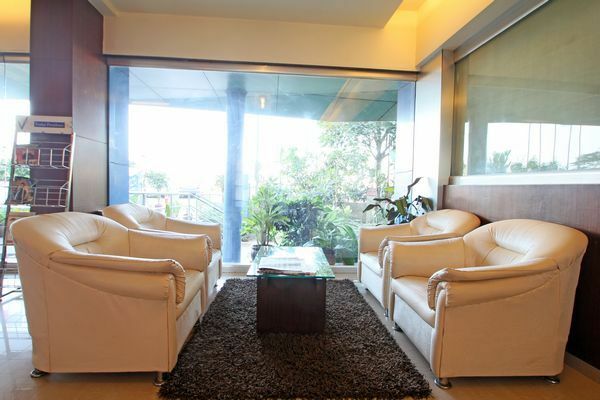 Located in the heart of Navi Mumbai, Hotel Venkat Presidency is one of the popular 3-star hotels in Navi Mumbai. 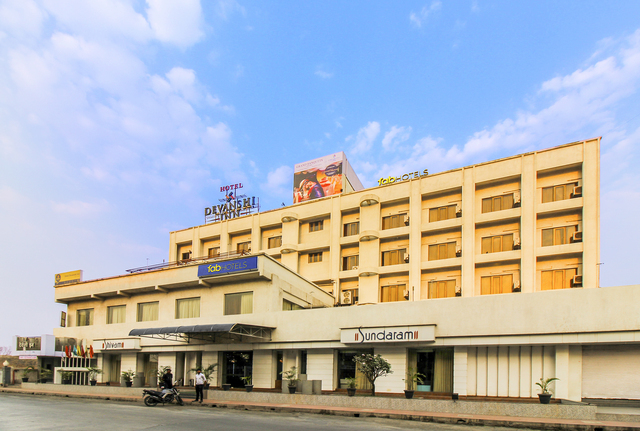 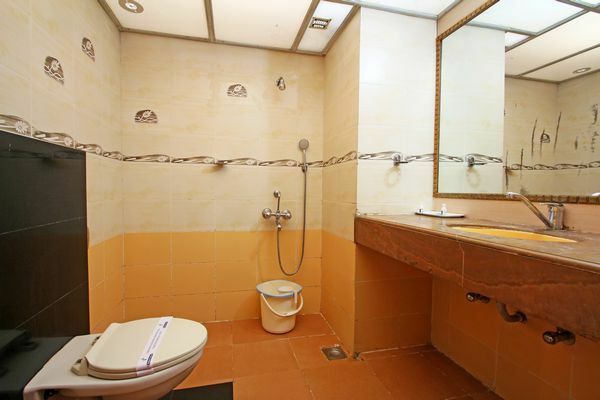 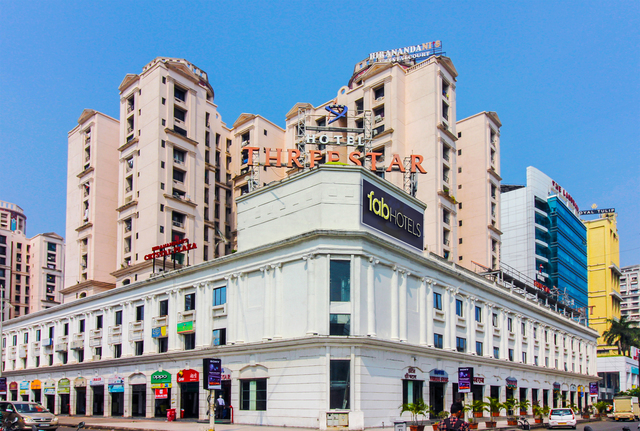 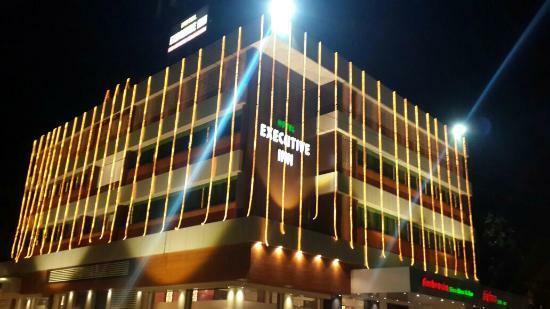 Situated at a walking distance from the Mumbai-Pune Expressway, the hotel is 6 km from Panvel Suburban Railway Station and approx 17 km from Vashi Railway Station. 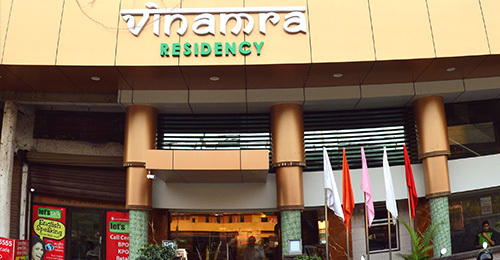 The Mumbai Airport is 40 km away. 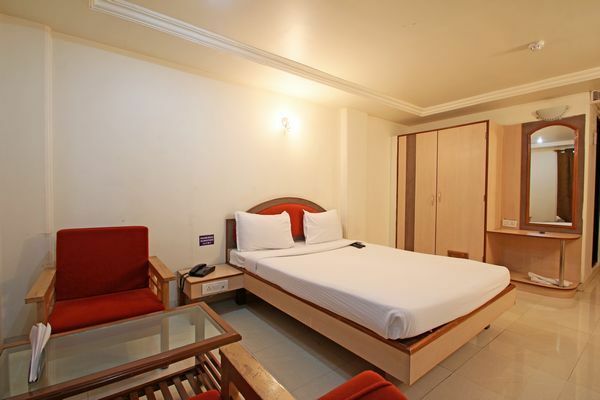 The hotel offers 40 spacious, well-kept rooms including Executive, Standard, Deluxe Rooms, and Presidential and Maharaja Suite. 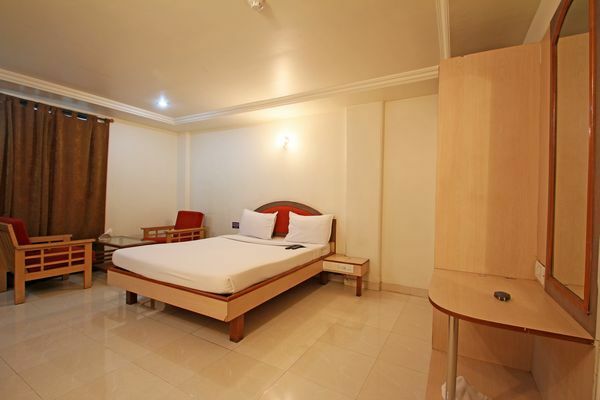 In-room amenities include air-conditioning, posturepedic mattresses in selected rooms, plasma television with satellite channels, wi-fi internet access, attach bath and toiletries. 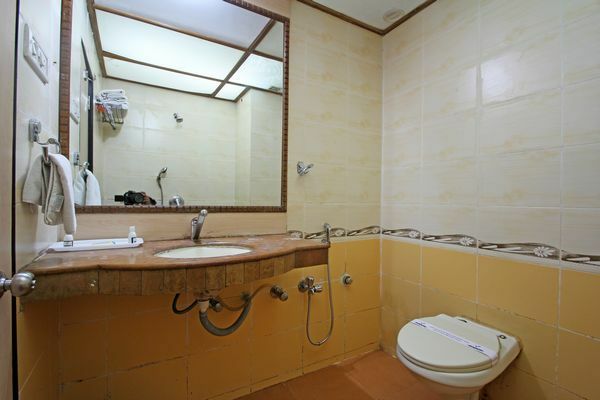 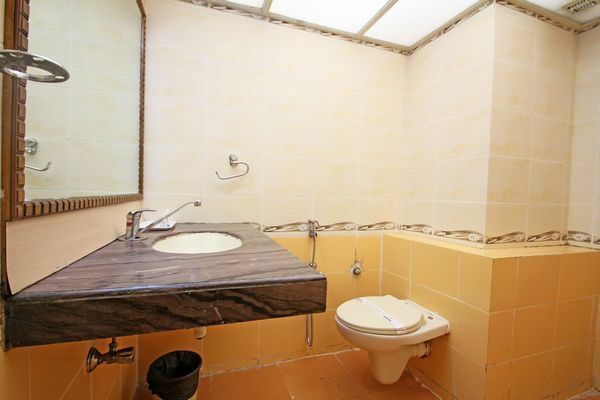 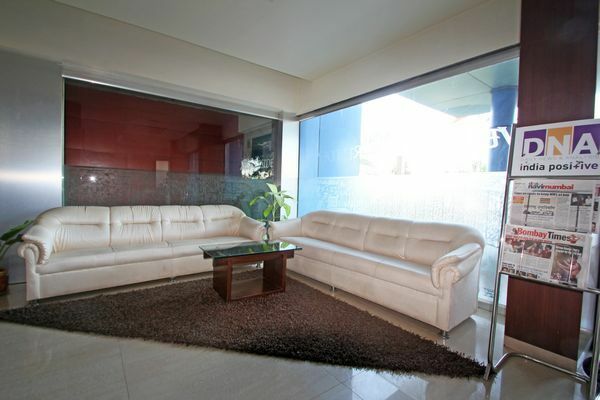 High-end rooms add wooden flooring, dining table, balcony, and jacuzzi in the bathroom. 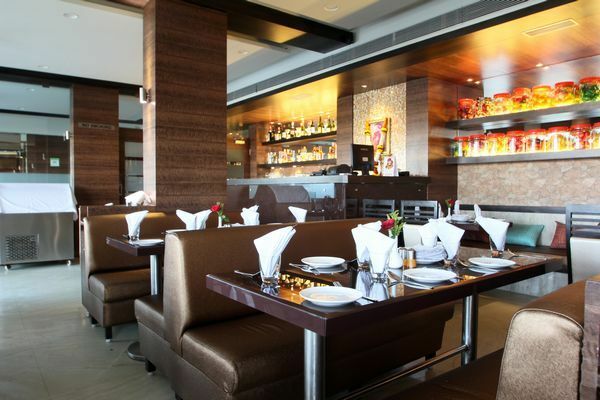 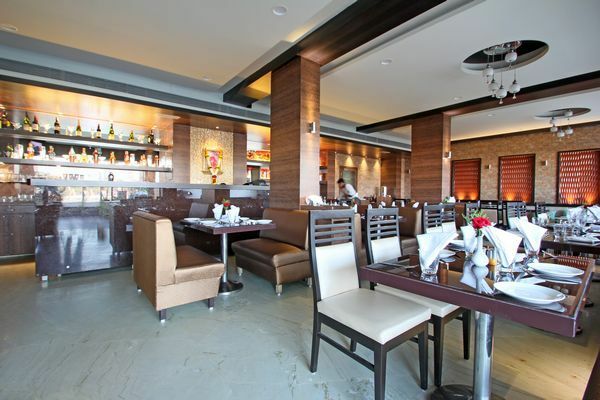 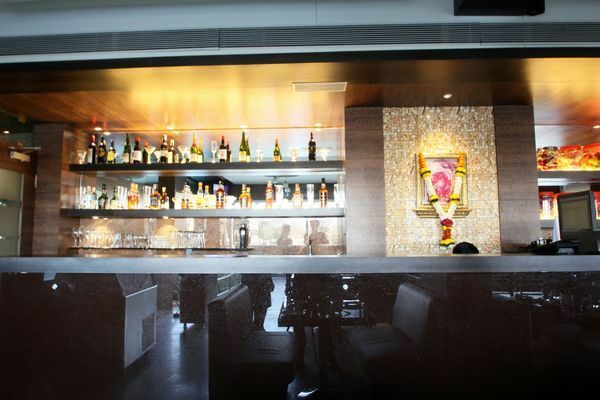 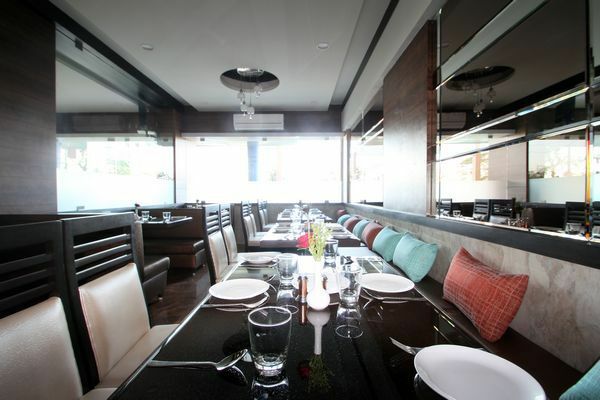 The in-house restaurant Express-Inn compares with the best restaurants in Navi Mumbai and serves mouth-watering delicacies from succulent kebabs to rich curries and fragrant dum-biryanis. 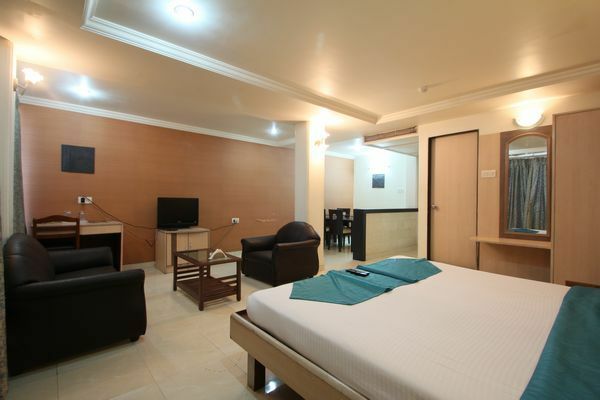 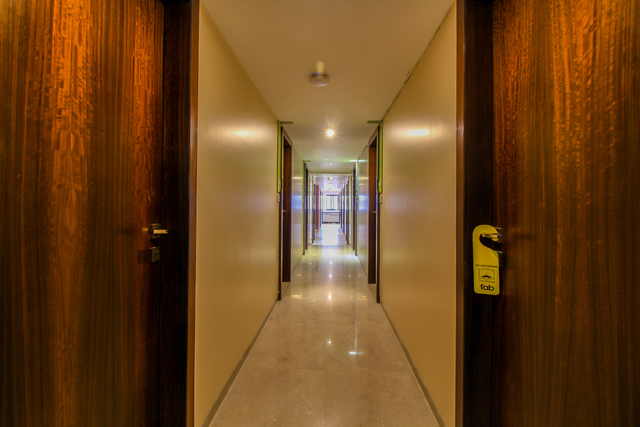 Other amenities at the hotel include a banquet hall, conference room, business centre, spa, laundry service, foreign exchange, and travel assistance. 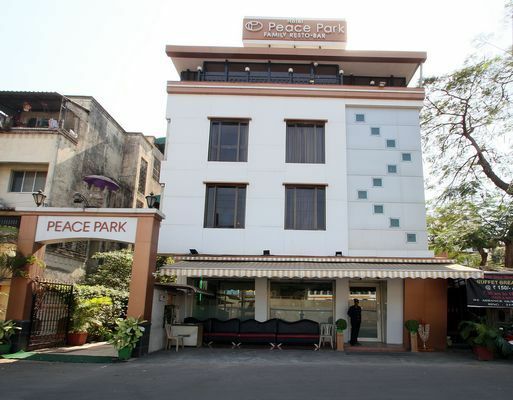 There are many exciting things to do in and around Navi Mumbai like trekking to the Kharghar Hills for a mesmerising view from the top or a picnic to Pandavkada waterfalls. 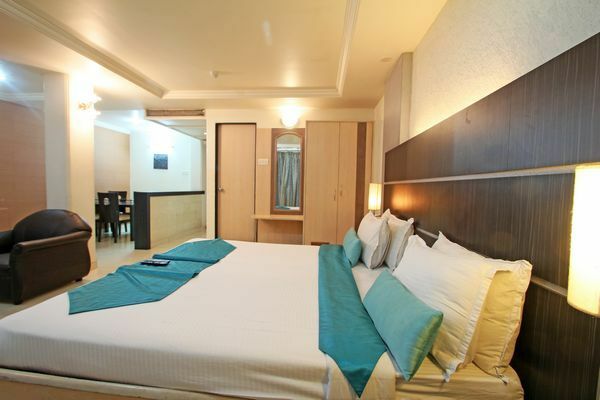 Some interesting places to visit in Navi Mumbai are Karnala Bird Sanctuary, Nerul Balaji Temple, Gadeshwar Dam, Wonder Park, and Tikuji-ni-Wadi. 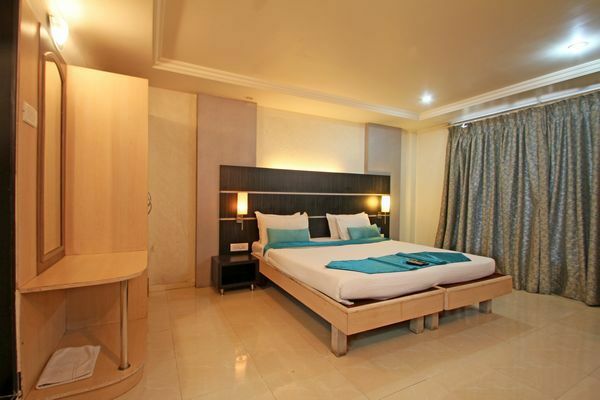 One can also visit the attractions in Mumbai like Gateway of India, Elephanta Caves, Prince of Wales Museum, Juhu Beach, and Sanjay Gandhi National Park. 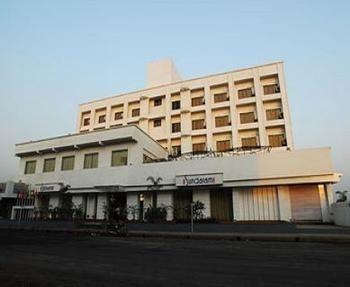 The best time to visit Navi Mumbai is from October to March.